At first diaphanous, the jazz-rock arrangement of “Over You” by Perth, Australia quartet Fall Electric reaches its crescendo once cellist Tristan Parr enters the fray. 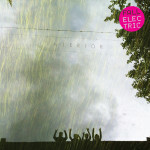 Bridging the gap between Radiohead’s electronic theatrics and War on Drugs’ unfurled guitar heroics, Fall Electric creates a wholly original sound on “Over You,” the first single from the band’s forthcoming sophomore release, Interior. Further aiding the band’s sonic exploration, Tame Impala’s Kevin Parker provided post-production on Interior. 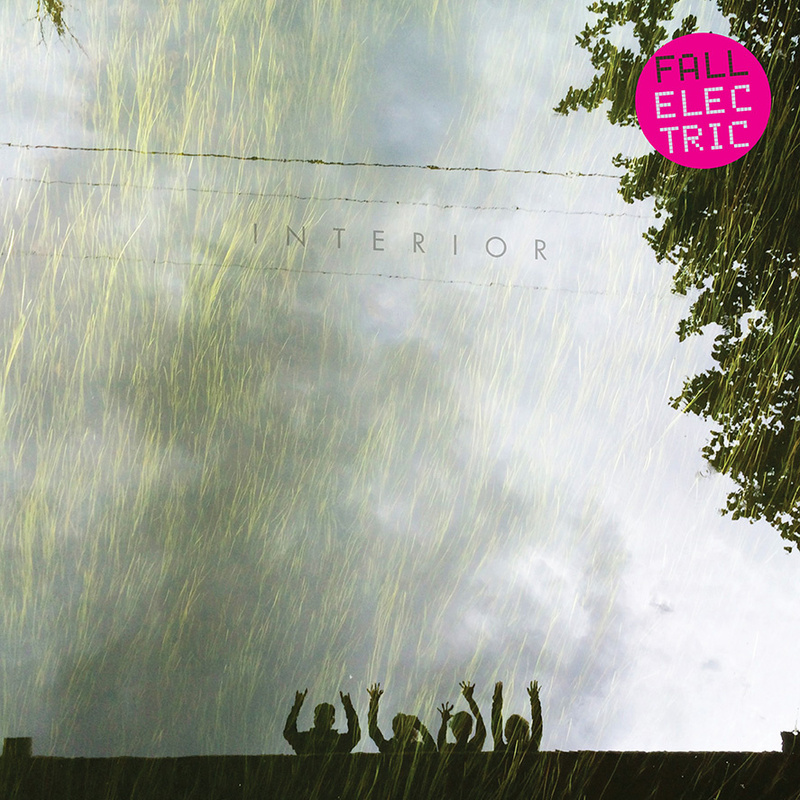 Interior will be released on 7 March via Status Factory Records. Stream “Over You” and pre-order Interior on 12″ limited edition vinyl below.